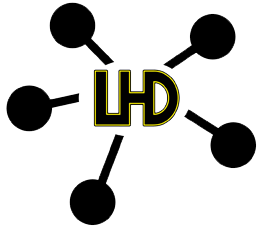 Thank you for your interest in becoming a LHD Dealer. Please take a moment to answer pre-qualify questions. You will be contacted by a LHD representative within 1-5 business days.